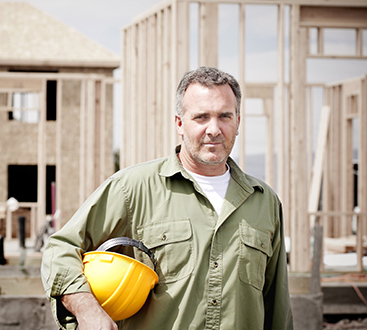 At Broadshield, we pride ourselves in being a Texas green builder and experts in rural construction. We offer construction solutions for clients who are interested in custom homes, metal buildings, horse ranches, barndominiums, and insurance reconstruction. Based in Boerne, Texas, Broadshield prides itself in being knowledgeable of local building requirements and the techniques necessary for building in the terrain of the Texas Hill Country. Broadshield will take you through the process of custom designing and planning your construction endeavor. 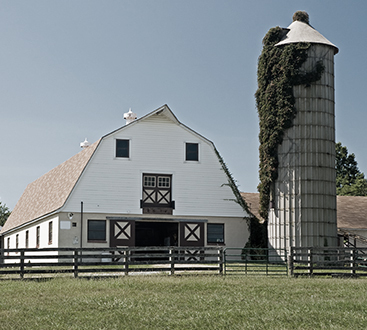 Whether your rural construction project is a residential barndominium or another metal building, we have more than 30 years of experience in the construction industry. Thanks for visiting our website. We look forward to earning your business.